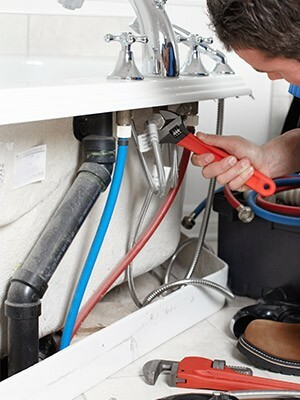 We're an experienced full service plumber with an excellent reputation in the area built up over many years. If you need top class plumbing and like the convenience of knowing we're the only plumber you're likely to require then talk to us today. Whether you have an immediate need for help such as clearing a blocked sink or a boiler repair, you need an emergency plumber or you're looking into having a new central heating system fitted or a new bathroom installed, then we're the plumbers to call. We have an ever-growing group of customers living in the Rawdon and Yeadon areas who keep coming back to us when they need a plumber they can trust to handle their plumbing task efficiently and at a fair price. We combine versatility, top quality and affordability making us very popular in the area. 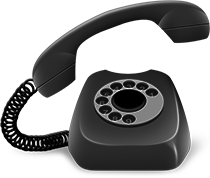 Knowing we can cover just about any plumbing task you throw at us means you only need one number. 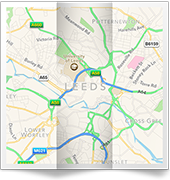 Our strong reputation and ever-growing customer base in Yeadon and Rawdon shows we're plumbers you can trust and rely on, but you'll naturally want to find out for yourself. 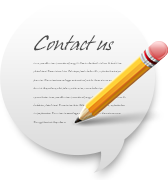 That's fine: we'd be delighted to discuss your requirements and provide a free estimate to show you how affordable top class plumbing can be. 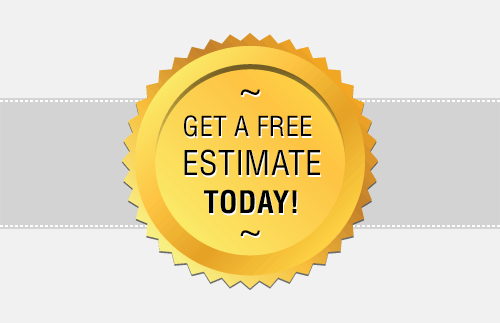 Need a 24 hour emergency plumber, or someone in the daytime for more routine plumbing work? Call today on 0113 370 8727.